Hey Hils - good to see a post from you! How are things? 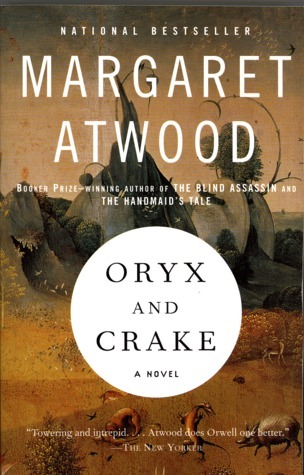 I've never read Atwood before. I've to say the first two books don't sound very appealing, but the third one does! Have you read any of her other books before? Hi Li! It's nice to be around. It has been a looong time. I've decided to flex my blogging muscles to see if I can get back to it. Actually, the interesting thing about this trilogy is that although there were many issues along the way, I remember the overall experience as being positive. 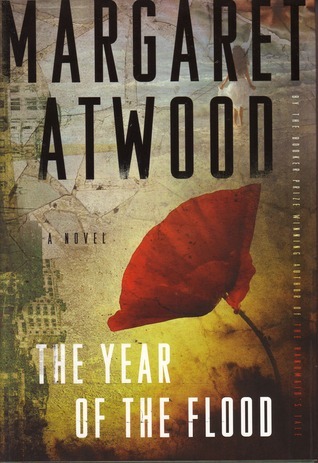 The world-building in this trilogy is excellent due to the fact that she builds both dystopian AND post-apocalyptic worlds simultaneously. I enjoyed the accessibility of her writing style, and the scientific details, although extensive at some points, were clear and not over the top in their complexity. I've read The Handmaid's Tale a long time ago, which I recommend. 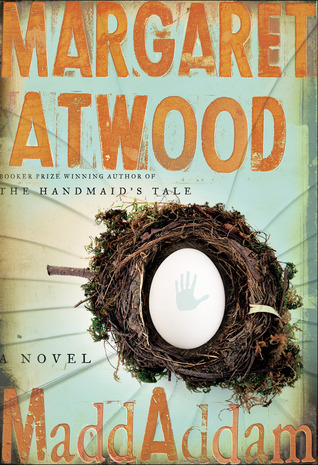 I'm not a huge Atwood fan so far, but I liked that book much more. That's the extent of my Atwood reading experience. LOL Nath! I thought about that right after I posted these minis! I could have had posts for two more days!! All kidding aside though, after re-reading the post, I think it flows better this way. It gives readers an idea of how the trilogy flows. :) And yes! The last book was good, so the trilogy ended well and it was not a disappointment at all. Yay Hils! I'm so glad to see you joining this challenge!